When doing a LS Swap and integrating the GM Pressure Sensor you still need High and Low pressure protection for your A/C Compressor. This Binary switch will protect your compressor. This switch is for a 7/16 male service port. It is only for High and Low Pressure protection. It will NOT turn on the fans with your compressor. 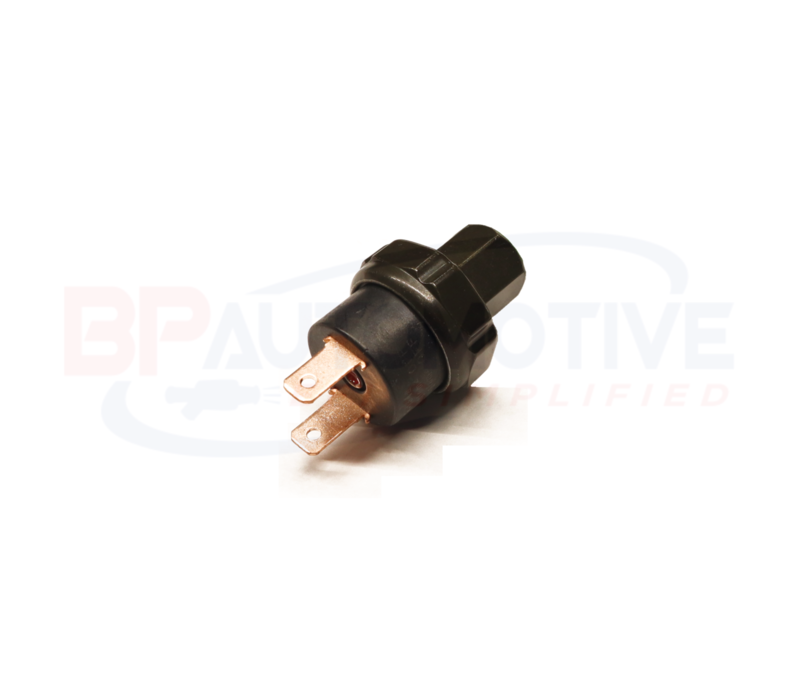 It will have to be used in conjunction with a GM Pressure switch to make your A/C function properly with your LS Swap.